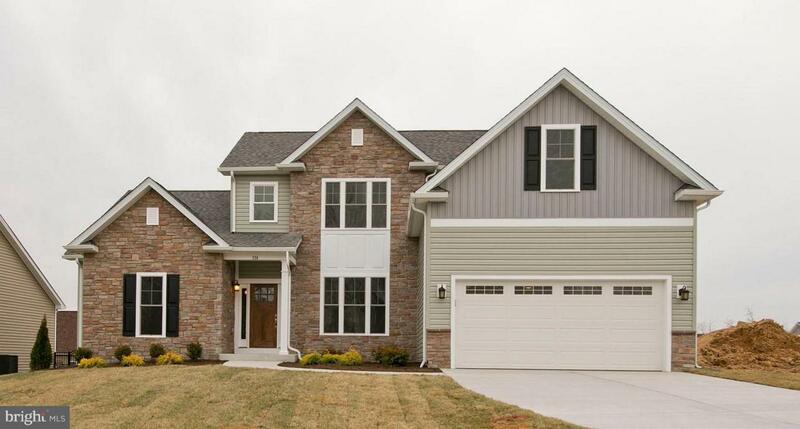 The Covington by Hepler Homes is a completely new model to Abrams Pointe. MOVE IN READY...this 3BR, 2.5 bath house features a first level master, gourmet kitchen, breakfast non and ample closet space. Everything you need is on the first level: bedroom, laundry room living areas. Seller can finish the basement prior to closing. Come see for yourself.